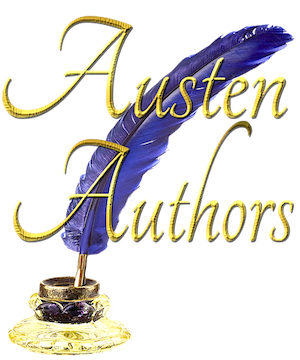 Courting Elizabeth is a Pride and Prejudice variation novel of approximately 83,000 words. 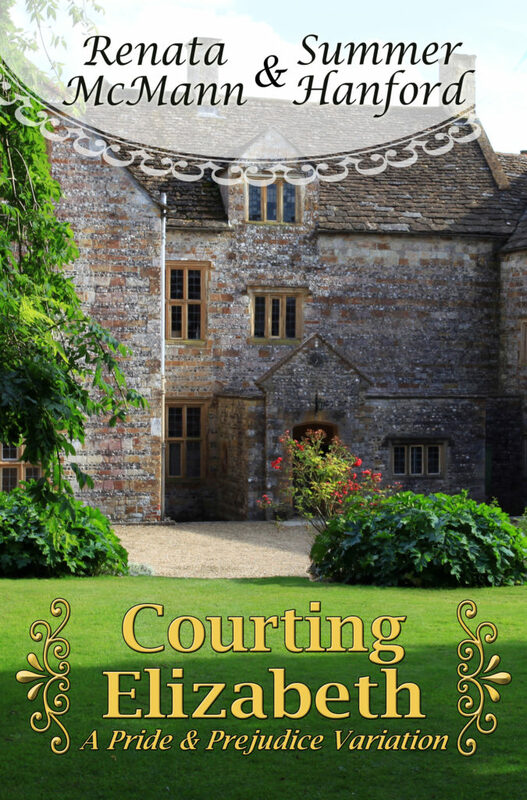 Buy Courting Elizabeth on Amazon Kindle! Click HERE! Buy Courting Elizabeth in print on Amazon! Click HERE! Buy Courting Elizabeth in Large Print! Click HERE!